Date & Time Details: Check-in is at Thursday at 3PM. Check-out is Sunday noon. Experience the transformational power of daily yoga, and meditation and the rejuvenating effects of Yoga Nidra, Yoga Therapy, Satsang, and immersing in nature. 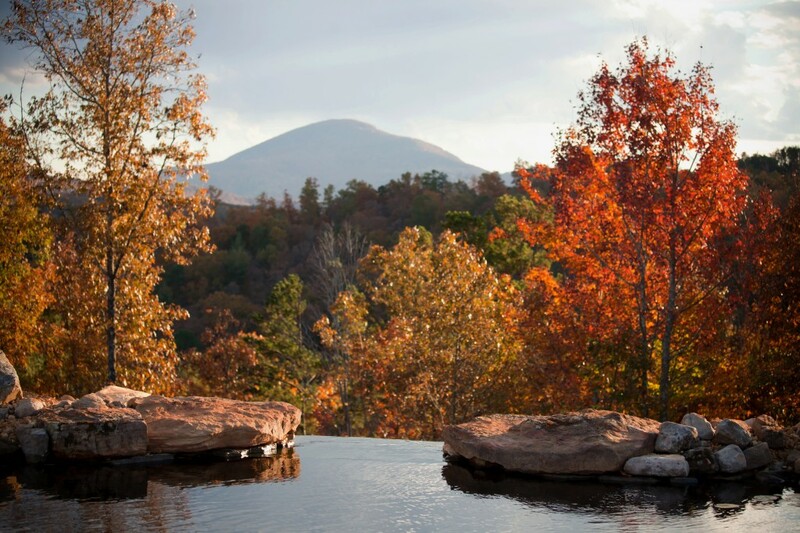 Join us for this inspirational, rejuvenating retreat in the Blue Ridge Mountains of North Georgia, situated next to a 100-foot waterfall and a 10-minute hike from Bald mountain. Prices includes all Yoga classes, Yoga Therapy, Yoga Nidra, all meals and grounds fee. 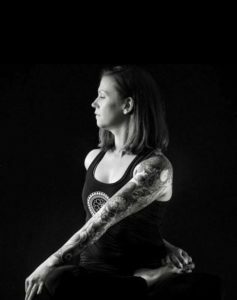 Vedic Thai bodywork sessions will be offered by appointment. Check in is at 3 PM on Thursday and check out is 12 noon on Sunday.